For all our diehard Red Deer fans. 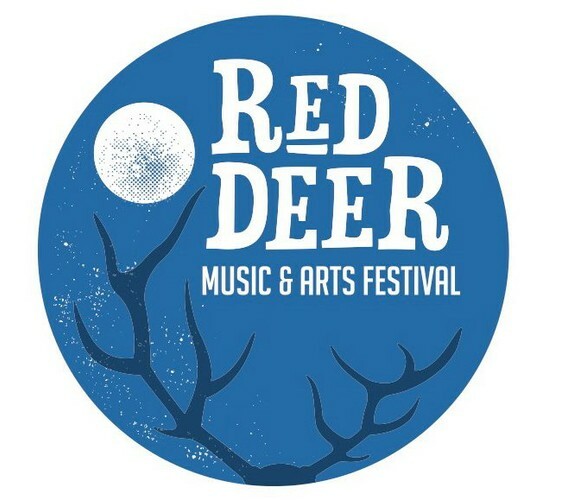 If you already know that you'll be attending the fourth annual Red Deer Music and Arts Festival, than this is the perfect opportunity for you to avoid the mad rush on June 1, and save some cash. Red Deer will be releasing a very limited number of Early Bird tickets for sale at a discounted price. After a sold out event in 2012, punters will have to be quick, once tickets have sold out we won't be releasing any more tickets at this price. So what are you waiting for- Come Join the Herd!